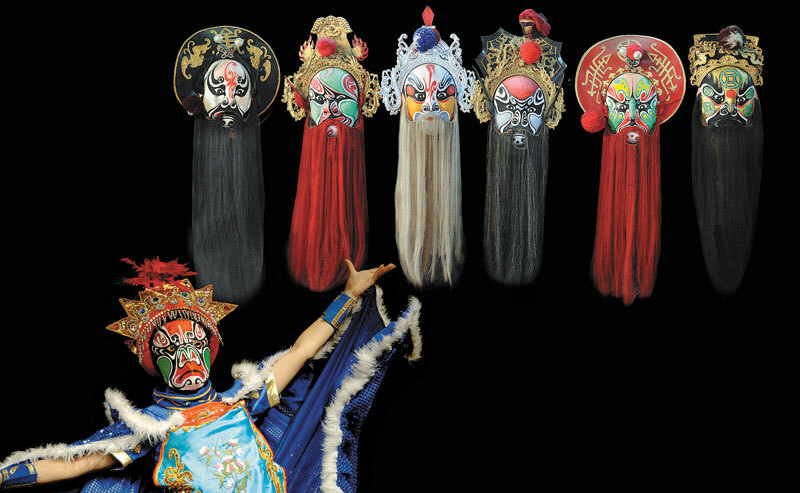 Lei Yin knows the world is a stage for Sichuan Opera as its appeal is going global and audiences around the world discover its passion and technique. With a growing number of young people pursuing a career in opera, the ancient art form is embracing a dramatic revival, said Lei, head of the Chengdu Opera Art Research Institute. "While we used to worry about inheriting the responsibility of managing a national intangible heritage, I'm more busy now planning the schedule for the institute's performances both at home and abroad," Lei said. The opera's revival has coincided with Chengdu's growing international presence and this has greatly benefited the art form with centuries of history, he said. 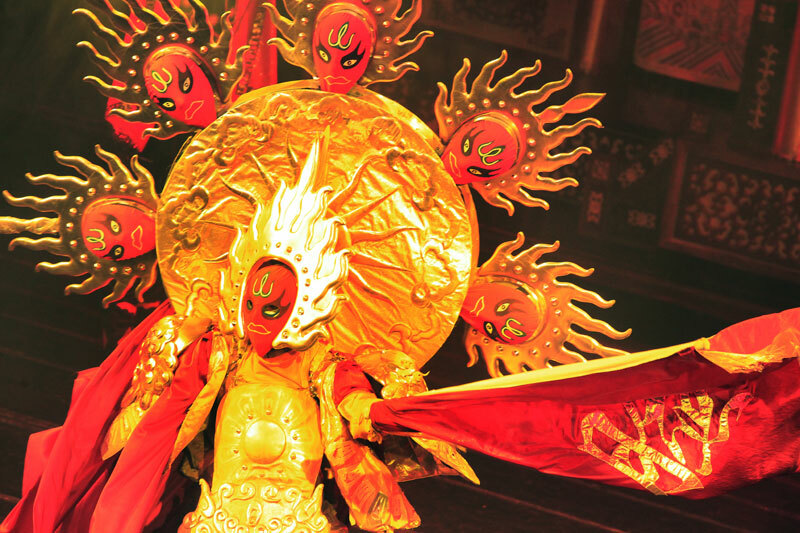 Not too long ago, morale among the performers was low, and the Sichuan style of opera, with its intricate masks, swordplay, fire-spitting and face-changing seemed to have little appeal outside of a select band of enthusiasts. "In the recent past, most of the members of the Chengdu Opera Art Research Institute were actors in their 50s or 60s," Lei said. "But the infusion of fresh blood means now that the actors and actresses with the institute are in their 20s and 30s." The opera is embracing a dramatic revival, he said. Yu Jia, an actress from the institute, has devoted herself to the study of opera since she was 10 and is now an established member of the performing group. "The actors and actresses performing the opera are much better treated now than years ago, thanks to its increasing popularity, especially overseas," she said. Salaries, based on a percentage of revenue, have shot up and performers no longer have to worry about making ends meet so they can throw themselves fully into their art, Lei said. Success breeds more success and Yu said as increasing numbers of foreign visitors come to Sichuan to see the opera, they receive more offers to perform. The institute travels abroad for sellout performances. "I have just been to Japan, Egypt and France, and the audiences there showed possibly even more enthusiasm than those at home," she said. "Many members of the audience even ask where they can learn the songs." 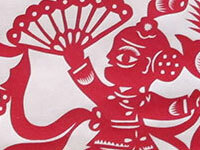 According to Lei, foreigners coming to China to learn more about Sichuan Opera is not exactly a novelty. 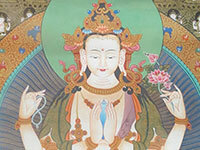 Lisa Bielby, from the United States, started studying drama in Michigan at 13.When she left school she was so drawn to the passion and technique of the opera that she enrolled in Sichuan Opera School. Bielby may have been the first foreigner to join the opera, but she is not the last. In many ways she blazed a trail to the fiery opera. Overseas students, from Sichuan University, came to the institute to learn the more orthodox skills, including recitation, acting, singing and acrobatics, during their summer vacation. With the increasing popularity of the performing arts, more parents are sending their children to an opera school and the Chengdu School of Culture and Art enrolled a record of 34 students majoring in Sichuan Opera this year. However, Lei said this school is not there to produce the next opera star or master－it's meant to reignite people's passion about this performing art that originated in the province around the 18th century and ensure its survival.